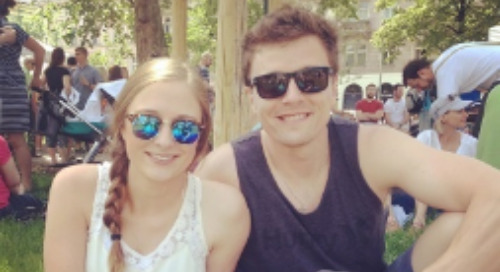 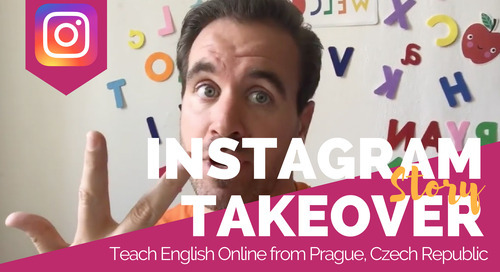 In this video, check out what an awesome weekend you can have while teaching English in the Czech Republic, thanks to ITA Alumni Ambassador, Ryan Cook! 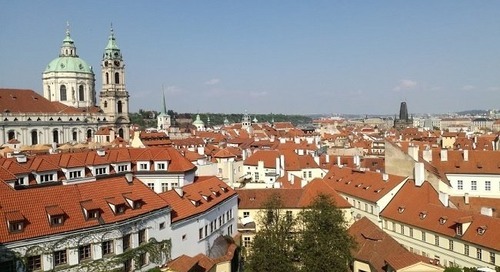 Can Americans get a work visa to teach English in Czech Republic? 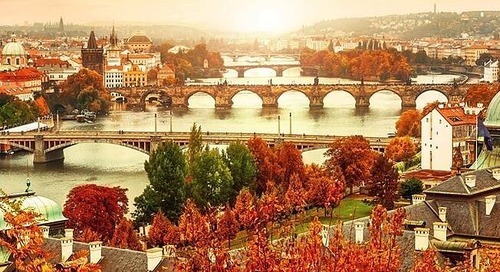 Yes, here's what's required to receive a Zivno work visa to teach English in Czech Republic. 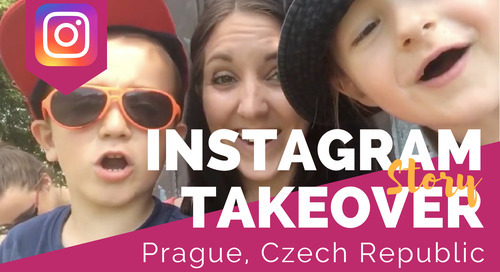 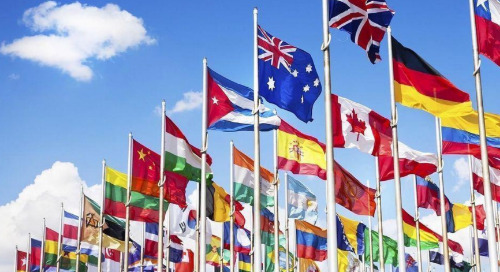 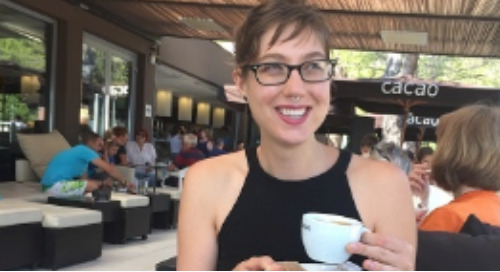 ITA Ambassador Megan Newnham, shares with us the process she went through to obtain her Trade License Freelance Visa to teach English in the Czech Republic. 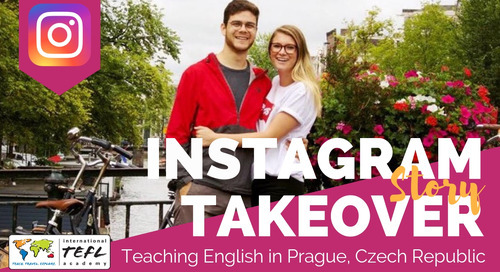 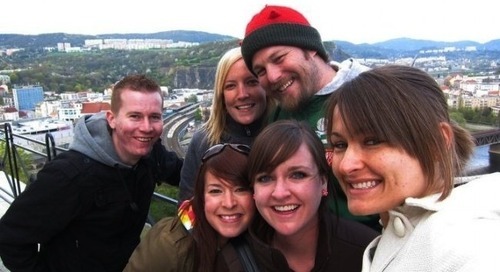 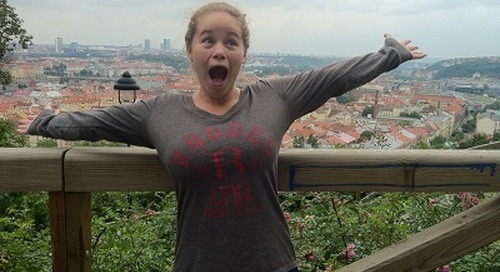 Katie Moss, explains her experience getting her TEFL certification online & teaching English in Prague, Czech Republic. 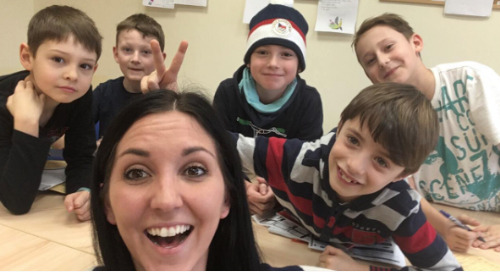 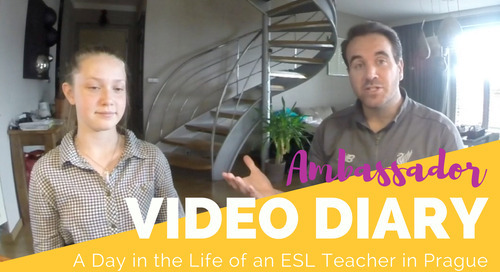 International TEFL Academy alumn Cassondra Lopez talks about her life and job as an English teacher in Prague, Czech Republic. 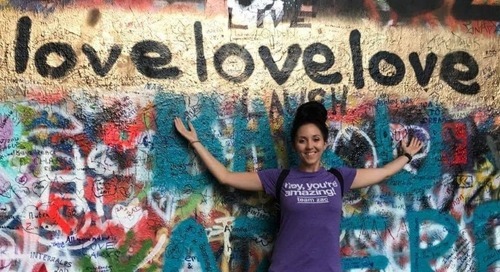 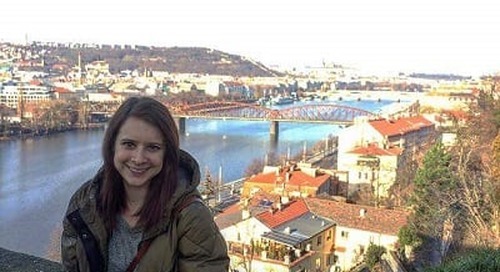 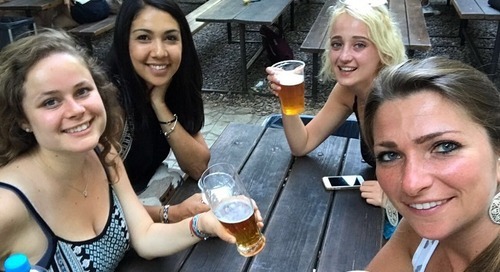 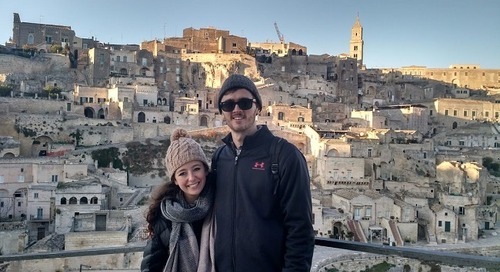 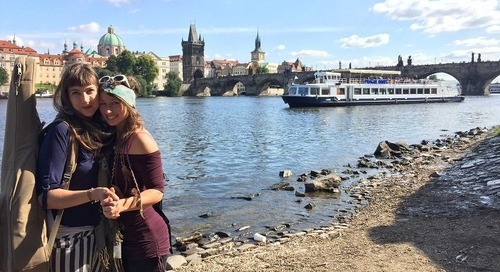 ITA graduate, Lauren Manderfeld, explains her experience teaching English in Prague, including her job, salary living expenses and the jobs of living in one of Europe's most historic cities. 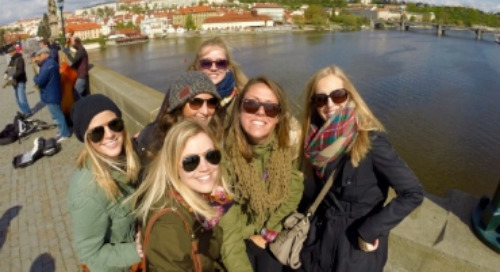 Emma Grace Fairchild provides a first-hand look at what it is like to live and teach English in Prague, Czech Republic, one of the top cities for teaching English in Europe. 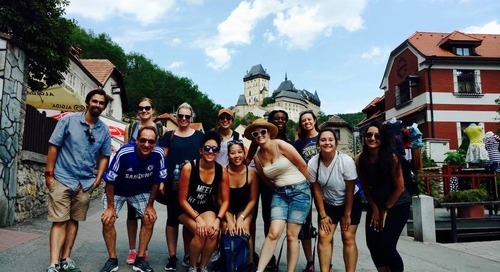 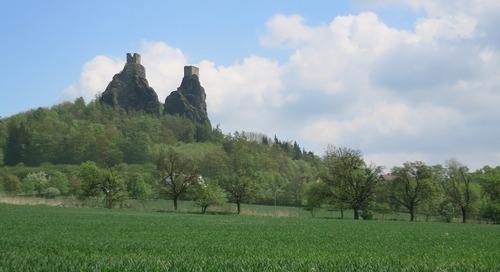 ITA graduate Rebecca Brown discusses taking her TEFL class in Prague, Czech Republic & preparing to teach English at a camp near Berlin, Germany.